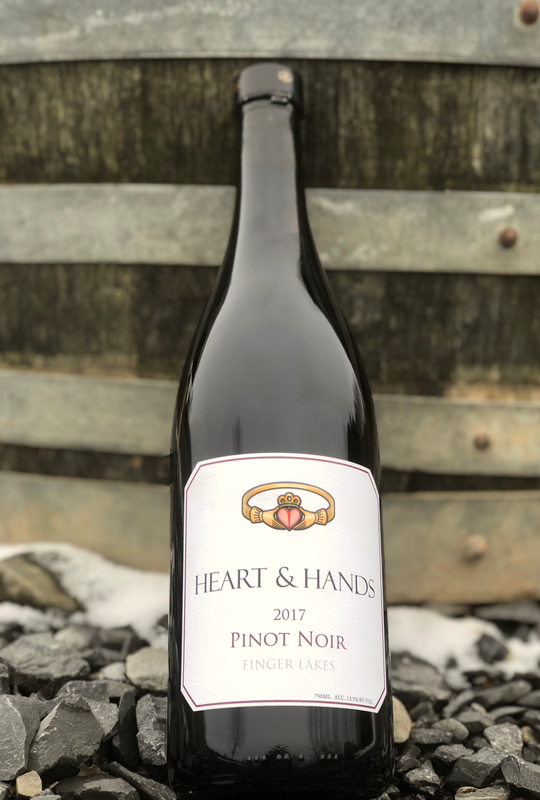 Heart & Hands 2017 Pinot Noir is made from grapes grown on 4 vineyards inNew York’s Finger Lakes Viticultural Area, including our limestone laden Estate Vineyard: 39% Heart & Hands Estate Vineyard, Cayuga Lake; 39% Elaine's Vineyard, Seneca Lake; 11% Nutt Road Vineyard, Seneca Lake; 11% Patrician Verona Vineyard, Cayuga Lake. The hand-picked grapes were received in small individual picking lugs. 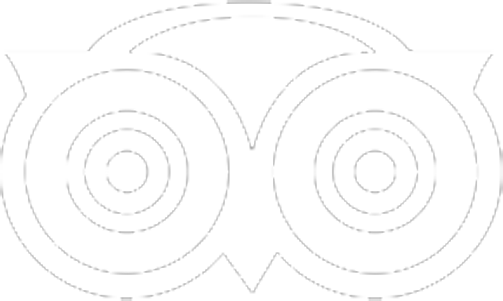 The grapes were then optically sorted - each grape berry was scanned, and only berries meeting our standards were selected for the wine. The grape stems were hand sorted to select stems for inclusion in the fermentation. The fruit was then 40% whole cluster fermented in one-ton bins, then basket pressed and gently transferred to barrels using gravity flow methods for 12 months of aging.